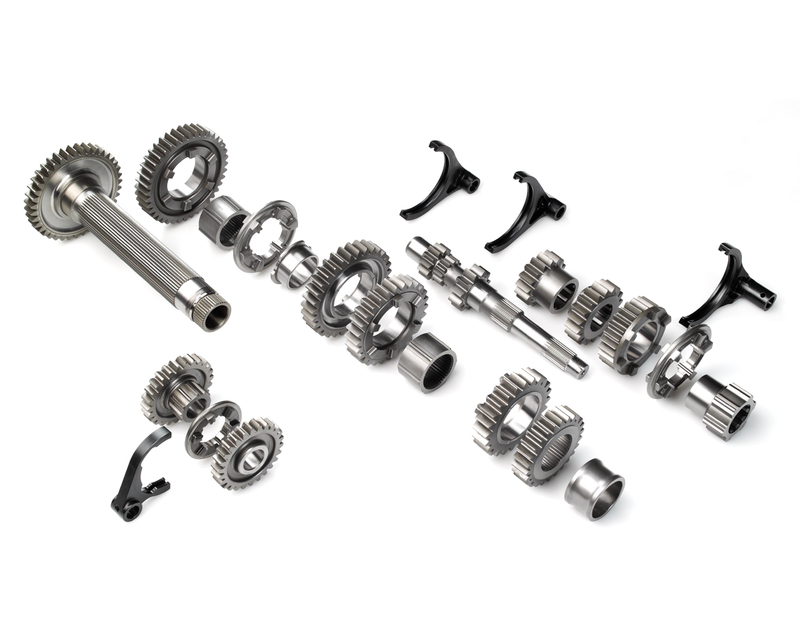 The Subaru STI gearkit is a complete dog engaged straight-cut 5-speed gearkit with a homologated FIA Group N ratio set. This kit, which is available for N10, N11, N12 & N14, requires a minor casing modification to fit the OEM gearbox housings. Optionally, the OEM front differential can be replaced by a Drenth Gearboxes Limited Slip Differential.